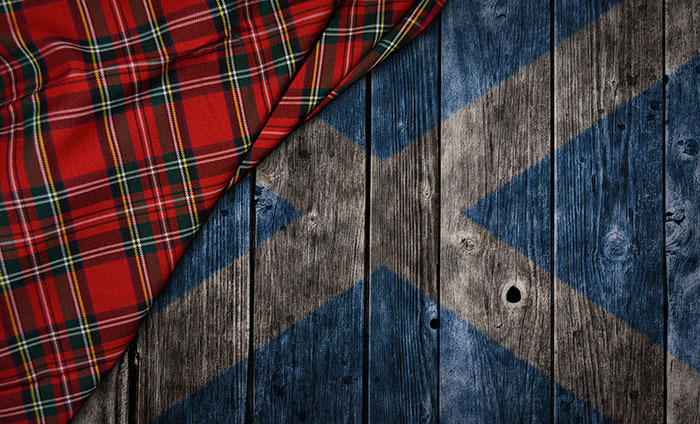 Burns Night 2019: What is the Scottish celebration? Consisting of haggis and whisky, the Burns Supper sees family and friends come together to celebrate the life and work of Scotland’s national poet, Robert Burns, whose works include ‘Auld Lang Syne’. After Robert Burns’ death in 1796, his friends vowed to celebrate his life on the anniversary of his death – 21st July – with Burns Night. The date subsequently changed to January 25th, his birthday. Various Robert Burns poems will be recited throughout the evening, including “Address to a Haggis” when the haggis is brought to the table. The haggis is then traditionally served with turnips and potatoes – known as ‘neeps and tatties’ if you’re a true Scot. During the Address, the speaker draws a knife and at the line ‘”An’ cut you up wi’ ready slicht”, cuts the dish open. The meal is followed by the Immortal Memory Toast, in which a guest gives a speech in honour of the famous poet. Then there is the Toast to the Lassies, which is a humorous side to the evening with the male offering an amusing but complimentary take on the role of a women, using quotes from Burns’ works. The thought of sheep heart, lungs and liver may sound ‘offal’ to some; however, there are other ways to enjoy Scotland’s national dish, including inside a burger, vegetarian haggis and Tesco’s new vegan-friendly alternative.